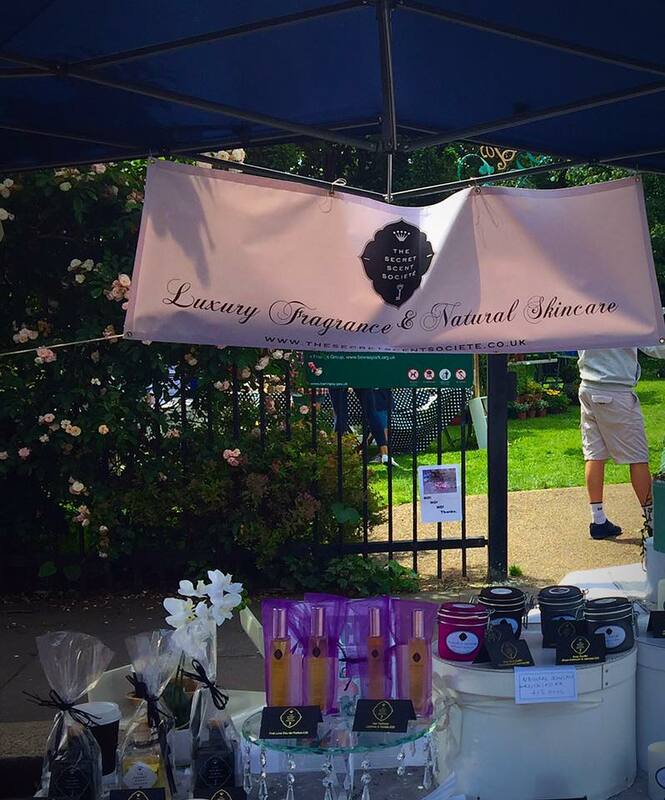 In less then 2 weeks time The Secret Scent Societe’ will be showcasing our gorgeous fragrant wares to the residents of North London at the Myddleton Road Summer Festival. 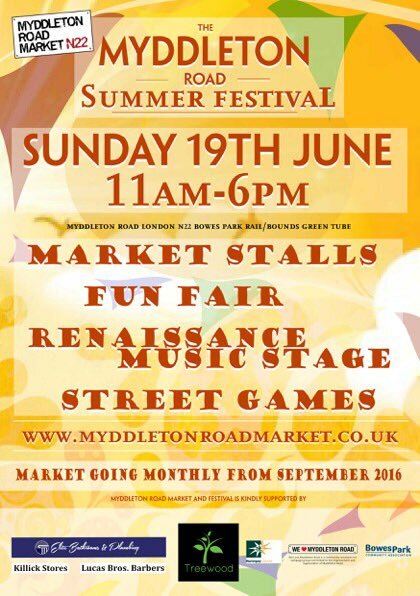 Myddleton Road Market is a fabulous local market, that recently won The Great British Market Award for Best Small Community Market. Featuring a hand selected group of local business owners and designer/makers (I don’t actually live locally but my sister in law actually lives on Myddleton Road itself! 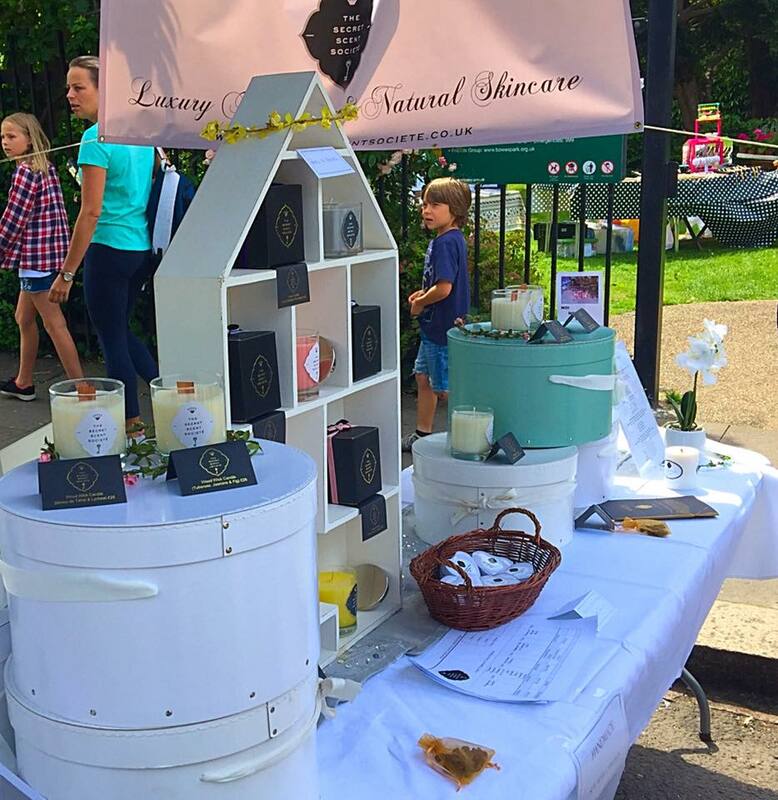 ), and including Arts and Crafts, Jewellery, Accessories, Clothes, Beauty and Food sellers, the market will also have live Music, Face Painting and even a Fun Fair for Children. 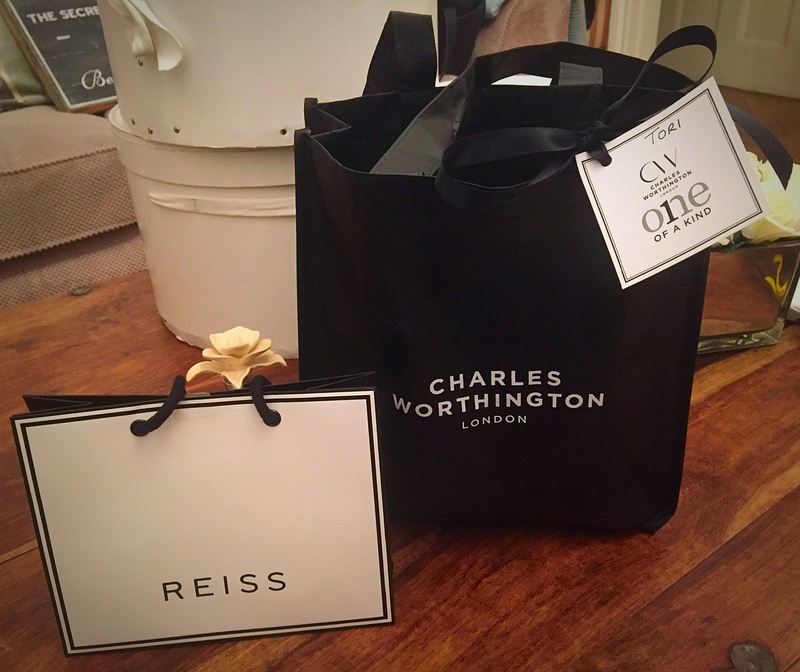 Following our successful event at the Charles Worthington salon a few weeks ago we are on form to spread a little perfumed joy to all of the people of Myddleton Road and beyond and we are looking forward to maybe meeting some of you there! Also, our website will be going live very soon. We’ve been featured on Luxury Travel Diary! 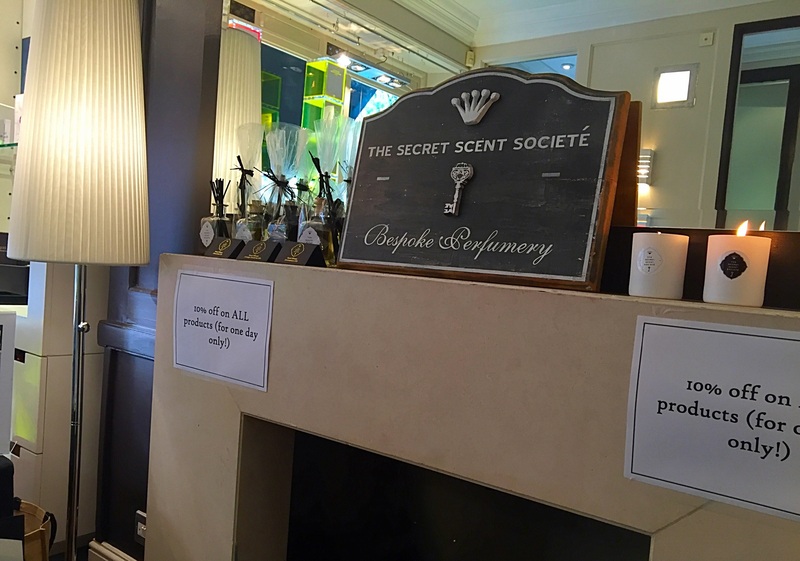 We’re really chuffed here at The Secret Scent Societe’ to have received a glowing review about our products on A Travel Diary, written by blogger and luxury lover Yasmin. 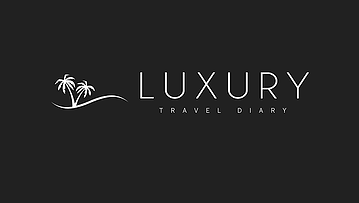 A Travel Diary is an exciting luxury travel and beauty blog based in Sandbanks, UK, and they review destinations, hotels and luxury items aswell as hold regular holiday auctions on their website. In other news: It looks like i’ll finally be surrendering to the very obvious fact that I am no photographer and getting some professional product photography done in the next couple of weeks. I can’t wait! I am going to be doing a clear out of my fragrance studio at home which means that most of my fragrance oils will have to be discarded as they have now passed their expiry date. 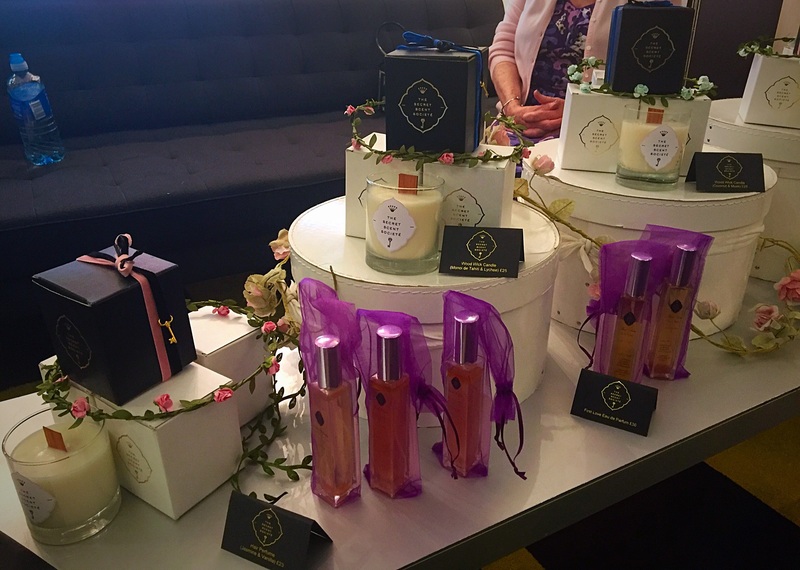 It is utterly PAINFUL to see so many good fragrances get thrown away but unfortunately all fragrance oils have a lifeline of approximately 2 years and a lot of them are fast approaching that now. 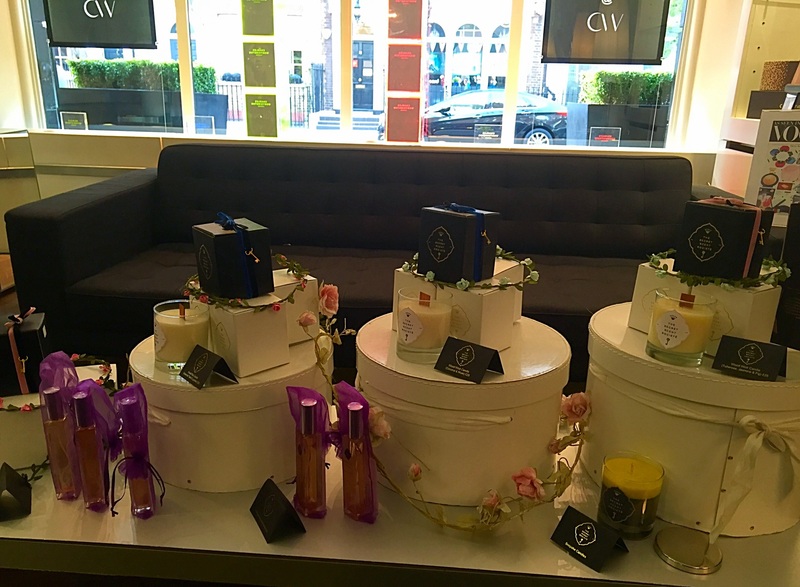 After the fragrance oils sell by date has expired they become harder to work with (in soap and in candles especially), are prone to discolouration and their scent fades. No thanks. I think once I’ve done a clear out of my fragrance oils (and anything else that’s bin overdue – do you see what I done there? ;), I am going to start keeping a list of all of my Fragrance Oils with details of their approximate expiry dates so I don’t have to guess in future. I’m also going to print a few Fragrance Wheel’s and pin them up on the walls of my studio to give me inspiration. 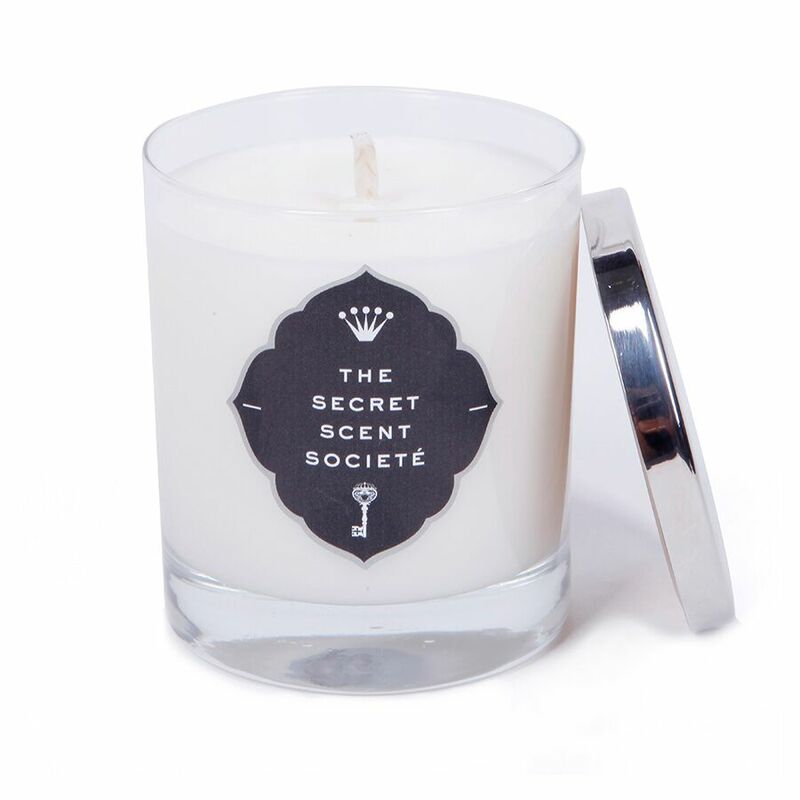 I don’t usually work with fragrance wheels when designing candle fragrances but it is definitely handy when designing perfume scents which is what I’d like to get into a lot more once I have upgraded my fragrance stock. I really like this one but I’d also like to find some more complex ones. 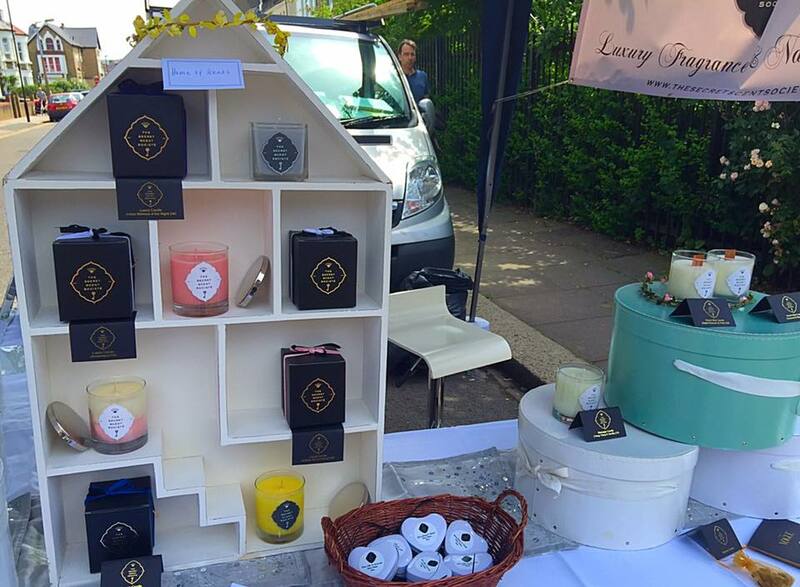 I was approached by a blogger recently, who expressed an interest in featuring some of my products, namely my reed diffusers and scented candles on her blog. She was very complimentary about my products and has reviewed similar luxury home accessory brands on her successful US based luxury travel blog. I have usually shied away from sending my products to US based bloggers in the past because of the restrictions in sending perfumes and fragrances overseas but sometimes if you can provide specific information on the ingredients used in the products you want to send they allow you to send it so I have sent them the MSDS sheets for the Fragrance Oils I have used in my reed diffusers and candles and am just waiting to hear back from them to see whether it’s going to be a no go or not. It is so annoying to think that my customer base is massively restricted by these postal bans as the US is a massive market that it would be amazing to be able to ship my products over there. 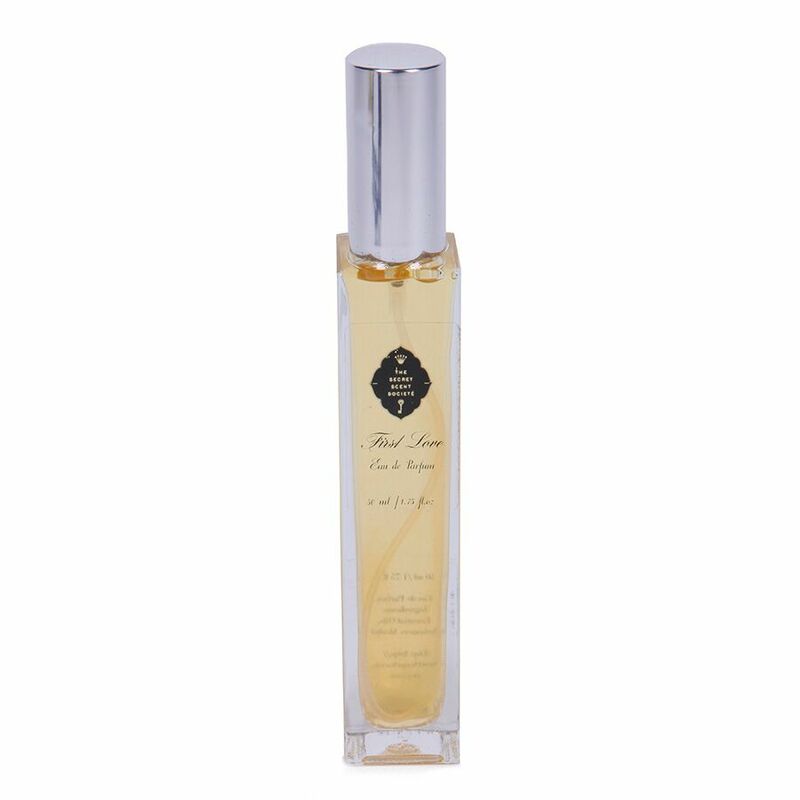 Also, one of my Fragrance Oil suppliers (Sensory Perfection) has discontinued one of my most loved fragrances: Lychee, aswell as Rice Flower Aand Orris FO and I cannot find a supplier of Lychee oil anywhere else in the UK. 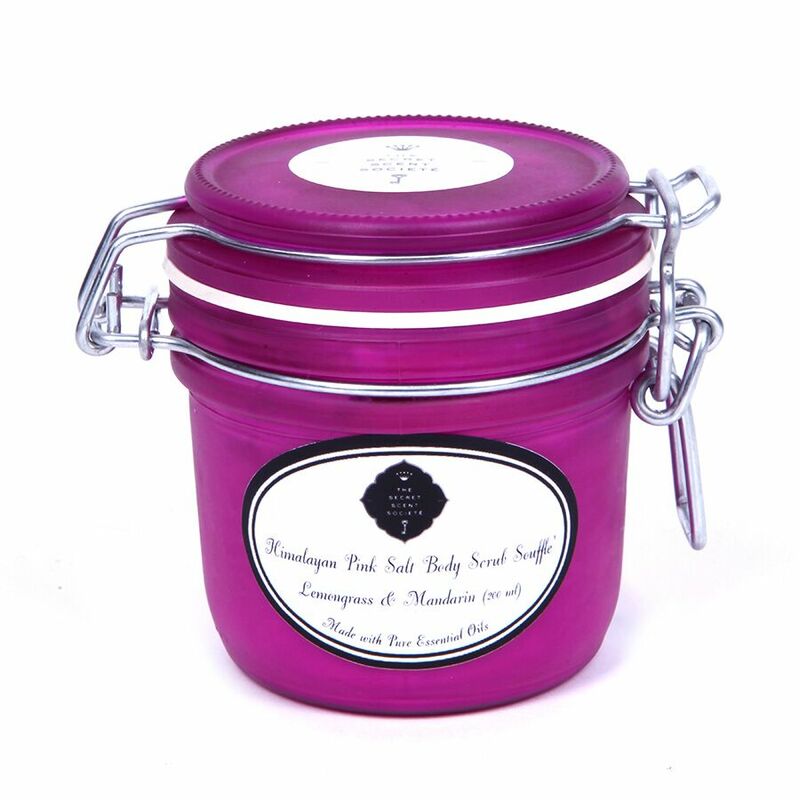 As one of our popular candles: Monoi de Tahiti & Lychee has a high percentage of Lychee in it and I have plans for it to be featured in many other fragrances, it is imperative that I get my hands on it as soon as possible. Ordering from the US (though a solution), is not ideal as it will take a long time to be shipped to me and also it will cost MUCH more as I will have to pay international shipping charges aswell as customs and duties taxon it too. For one little bottle of FO it’s hardly going to be worth it. Trying to come up with a statement that describes who you are, what makes your business unique, it’s ethics, beliefs and values isn’t easy. I know the things that are important to me and why I feel that my brand is unique but conveying that into a brief statement, one that not only reads clearly but captivates and inspires the imagination too is quite a challenge. 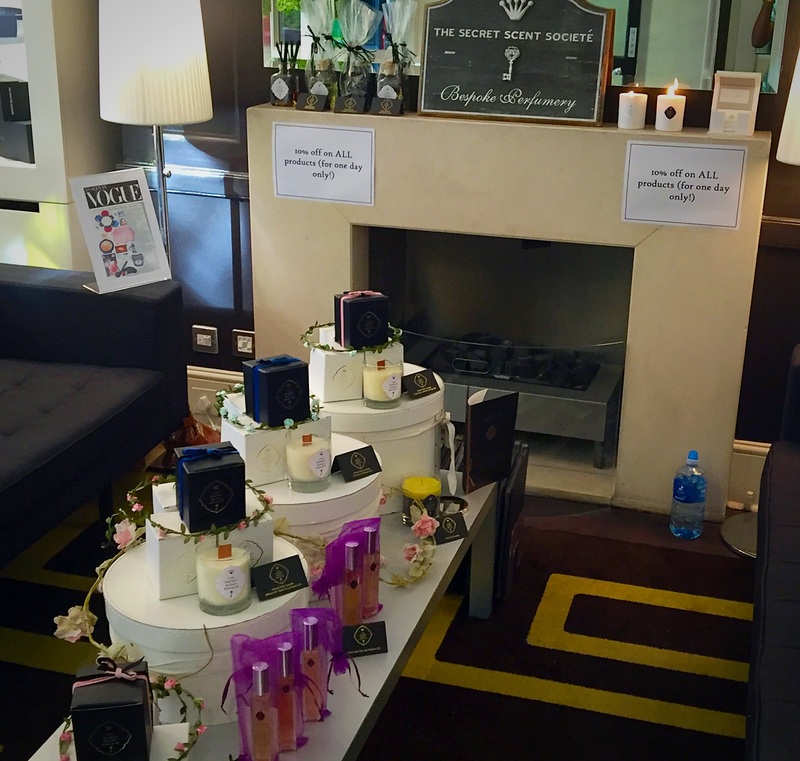 The Secret Scent Societe’ is a luxury beauty brand that fuses a love of nature with a passion for fragrance. We believe strongly in the purity and simplicity of natural ingredients which we use exclusively in our natural skincare products, and we believe in the power and mystery of scent. 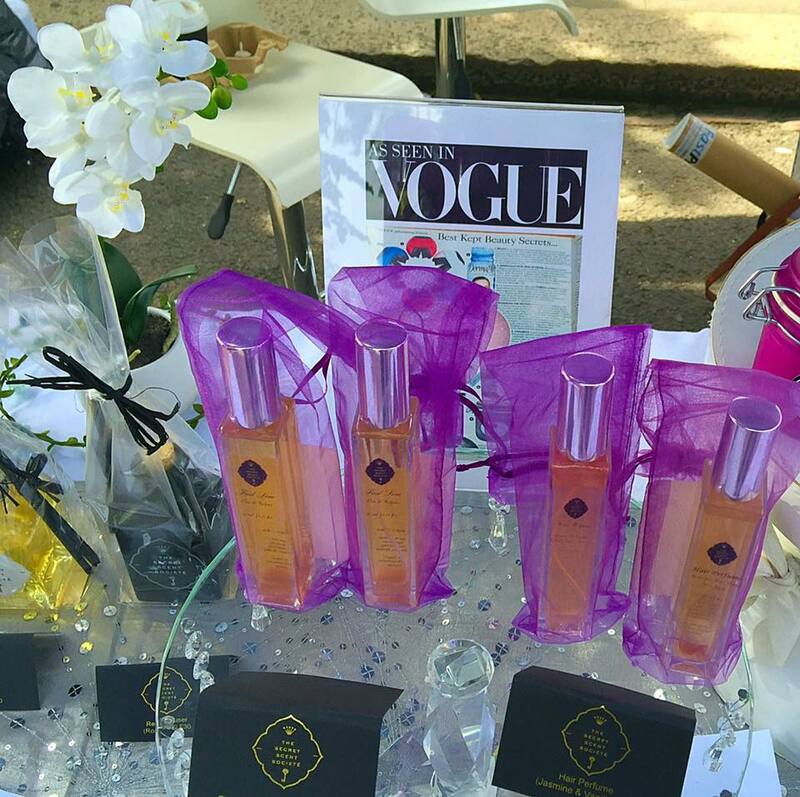 We celebrate this in our line of luxury handmade fragrance and natural skincare products. Love you completely. I’ve re-written it a couple of times but for some reason I just keep coming back to this sentence so I’m going to leave it for now. I’ve seen some really excellent mission statements from my competitors so I’m keen to improve mine gradually so that it’s the best that it can be and represents my brand philosophy completely but for now I’m going to stick to this one and then maybe I can come back to it in a few weeks and review it again. What are your thoughts on it? – Is there anything you’d change or add to it? Do you think I’ve covered everything here? Does it read and convey well?